In need of spiritual CPR? Or how about just a check-up? 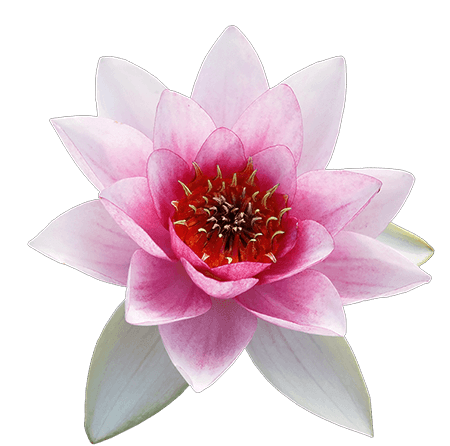 In Ananda’s Meditation Teacher Training, I learned that sometimes you have to do CPR on your meditation practice, making it a “Constant Process of Re-Inspiration.” When we try something new, or look at our practice from a new angle, it adds fresh life and can make the experience more rewarding. 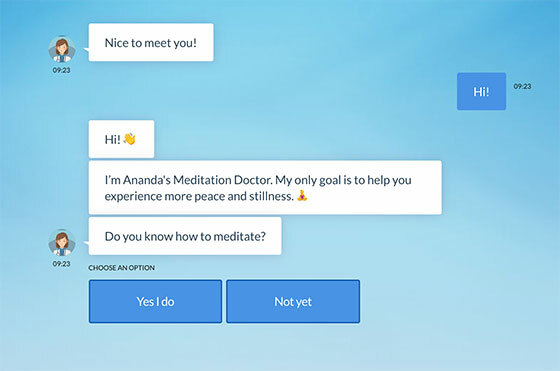 For this month’s Daily Meditator we created the Ananda Meditation Doctor: a chatty web app that offers suggestions about the most common problems that meditators face. Its suggestions are based on articles by Swami Kriyananda, Nayaswami Jyotish, Nayaswami Bharat, and others. For me, at least, some of the problems it offers solutions to were not even ones I realized I had. 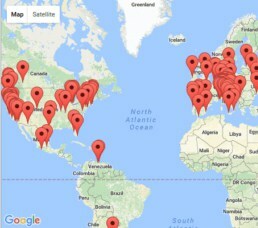 So it’s worth taking a look and getting a little meditation coaching. You may find it was just what you needed. It’s great how easy it is to see the doctor: no appointments, no waiting lines to register. And while I always find helpful hints in your Daily Meditator emails,this also a good way to increase personal interaction. Way to go Cosley. 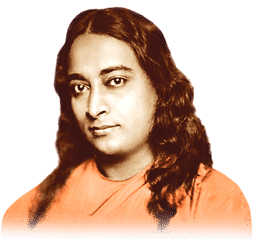 Chat bot can be configured to deliver Swami Yogananda’s pearls of wisdom for industry chat bots like Google assistant. Thanks for your service. I just tried it out a few minutes ago, and it’s immediately truly awesome! 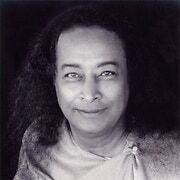 My question was about concentrating, and the advice given by Swami Kriyananda really makes sense for me. Will try out the suggestions in tonight’s meditation. Thank you! This is awesome, Thank you very much Nabha Cosley.